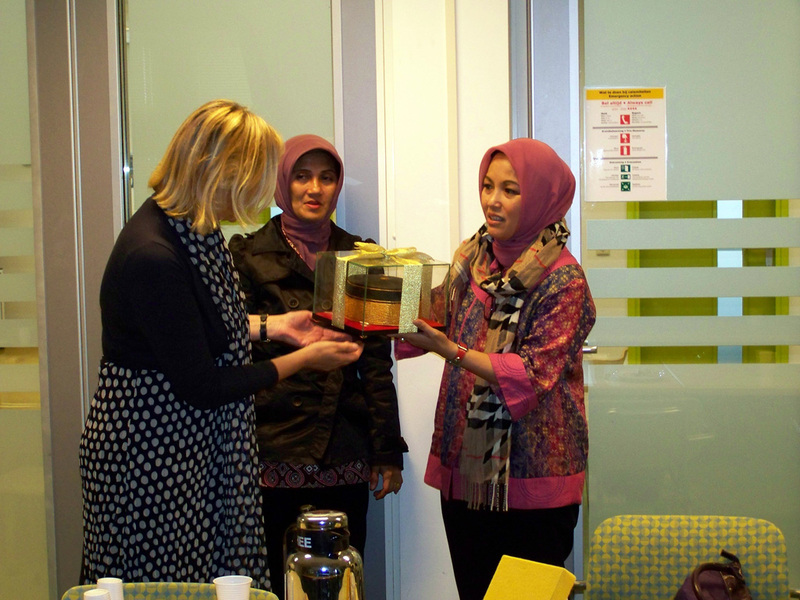 On May 26th, a delegation from the South Sulawesi Provincial Government visited the Centre for Intellectual Property Law. 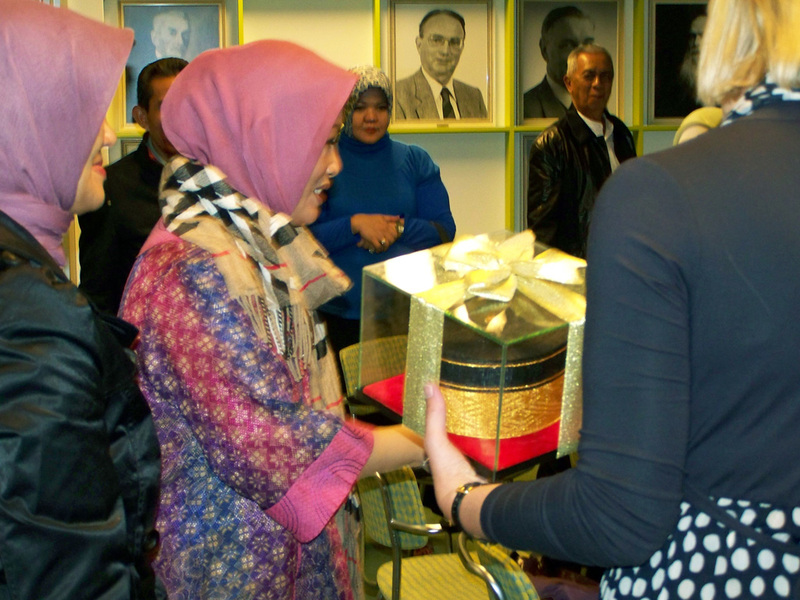 CIER is very honoured by the visit of this delegation that was chaired by Ms. Prof. Dwai, Vice Rector of UNHAS in Academic Cooperation and included the Minister for Culture, Health and Education, tourism industry officials and University representatives. 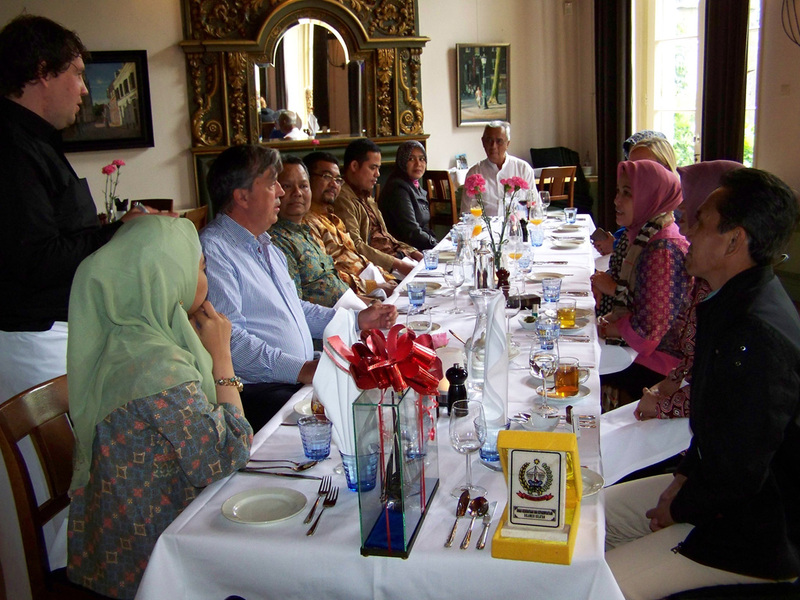 Lunch was served in one of the oldest buildings from Utrecht University. 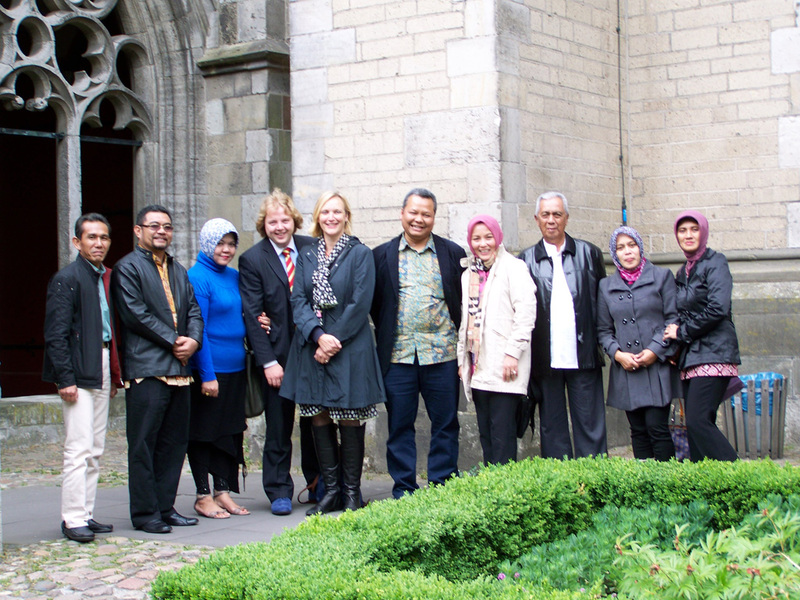 During the following expert-meeting new ideas and practices regarding the safeguarding of (Indonesian) cultural heritage were discussed. 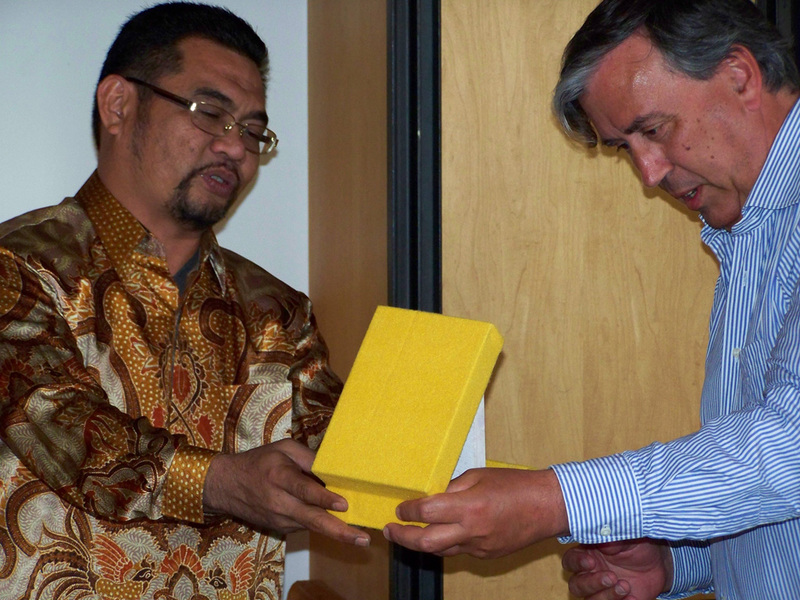 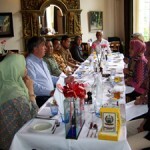 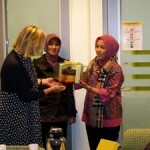 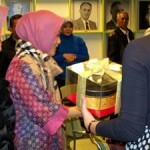 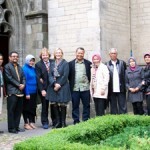 The animated discussion that followed will be continued in a longer meeting in Indonesia in 2012.